Even though the explosive device only succeeded in damaging some windows, cleaner who was inside the building time says that someone also attempted to throw a burning object through the front door windows. – It's hard to understand why someone would want to attack such an important meeting spot for local people, and at the same time attempting to burn to the ground an important part of Swedish industrial heritage, says Sebastian Dahlander, chairman of the Kulturhuset association. The history behind the Kulturhuset, housed in the old manufacturing plant of Swedish Match's safety matches products started in 1982, when a decades old campaign culminated in 200 youths squatting the city's old fire department. 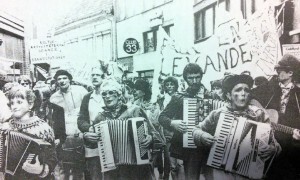 After successfully pressuring the municipality to heed their demands, the collective could celebrate its 25th anniversary in 2007. 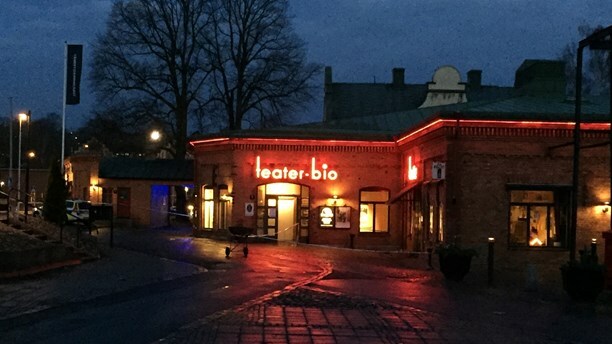 But all has not been rosy, with some close calls lately with local conservatives hell-bent on destroying the very basis for the activity of many of the NGOs and cultural associations in this official capital of the "Swedish bible belt". 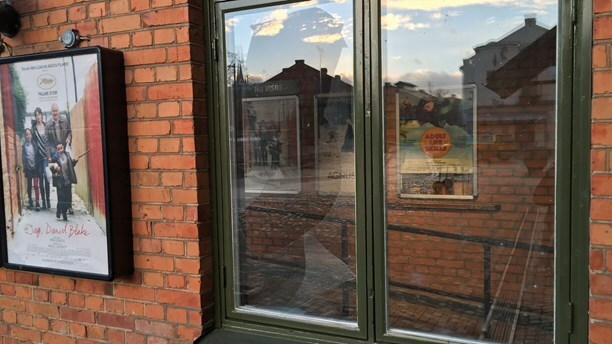 However, the infoshop, the local "Folkets Bio" popular cinema, and the ten other organizations housed there have kept the red and black banners high, with amongst others the Syndicalist Youth Federation Jönköping planning a gig featuring local bands later this December. A short documentary on Kulturhuset produced in 2014 in order to counteract lies spread by conservative politicians wanting to close it down.